From 2019 Magic Switzerland offers river cruises starting or ending in Basel. 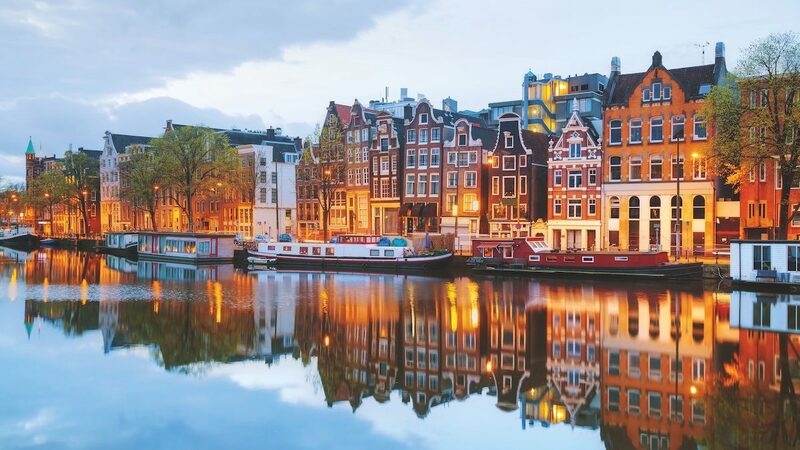 Get to explore different cities and countryside along the Rhine while traveling in a luxurious, relaxing way and in good company on an Emerald Waterways cruise ship. Click on the cruise title to learn about the individual itineraries, destinations included and prices. If you consider visiting Switzerland before or after your river cruise, please have a look at our cruise extensions. Select a river cruise and fill in your contact information at the bottom of the page and we will get back to you quickly. If you are interested in extending your Rhine cruise, you might have a look at the various options for Switzerland cruise extensions. Just let us know what you prefer and we will suggest a package according to your wishes. Switzerland is an all year vacation paradise boasting of amazing mountain scenery, clean lakes and vibrant cities with historic old towns – your perfect destination. We can also combine your ideas for a tour in Switzerland with our neighboring countries for a European cruise extension package. A visit to Switzerland combined with a river cruise will provide you with an unforgettable vacation experience. Our Swiss experts with their broad knowledge and experience provide insider advice and book the best services for you. During your trip we support you to guarantee you enjoy your vacation to the fullest. Our network of service providers will enhance your experience from start to finish.